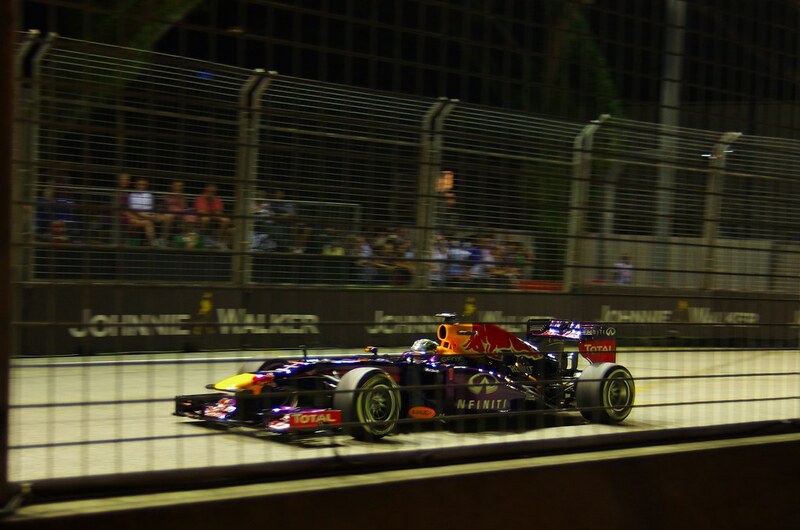 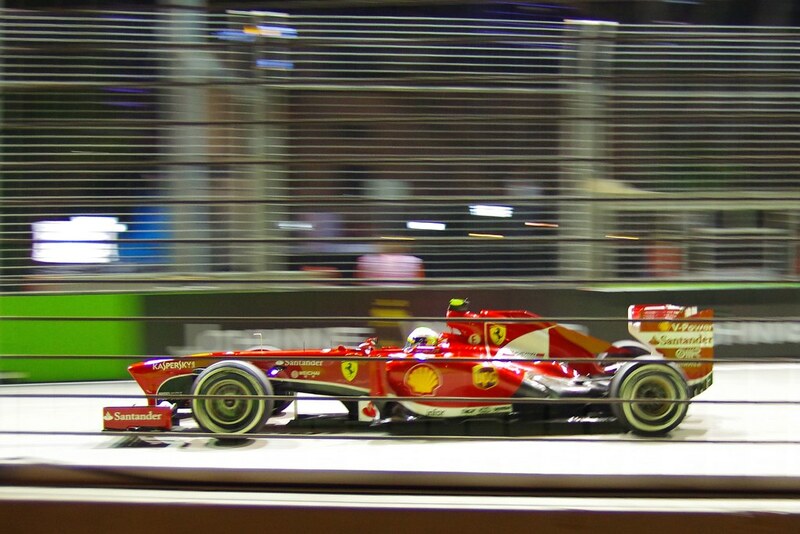 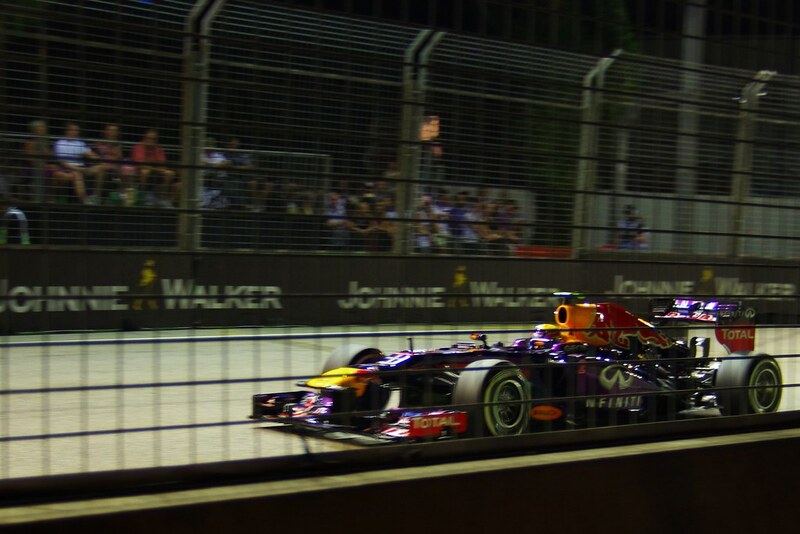 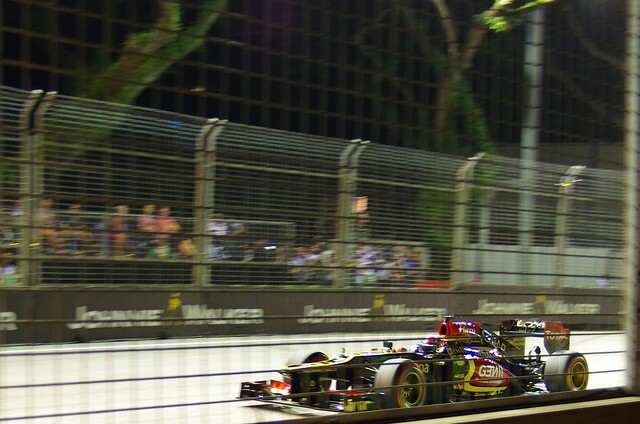 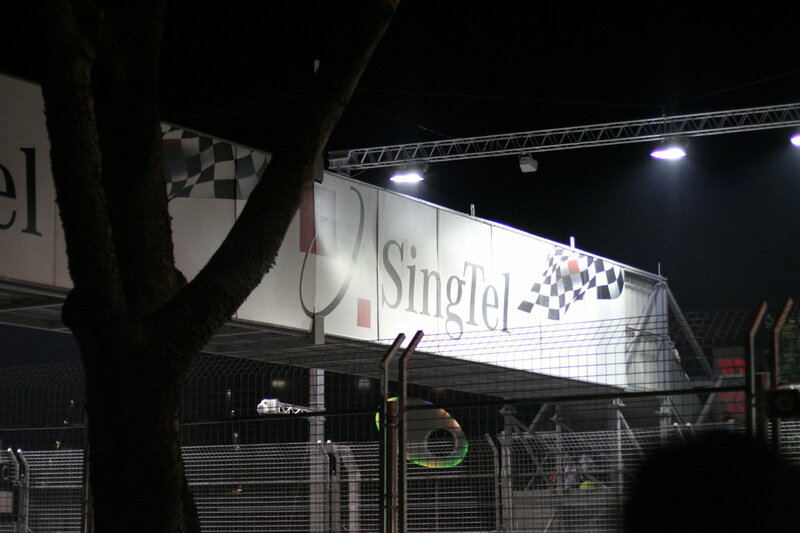 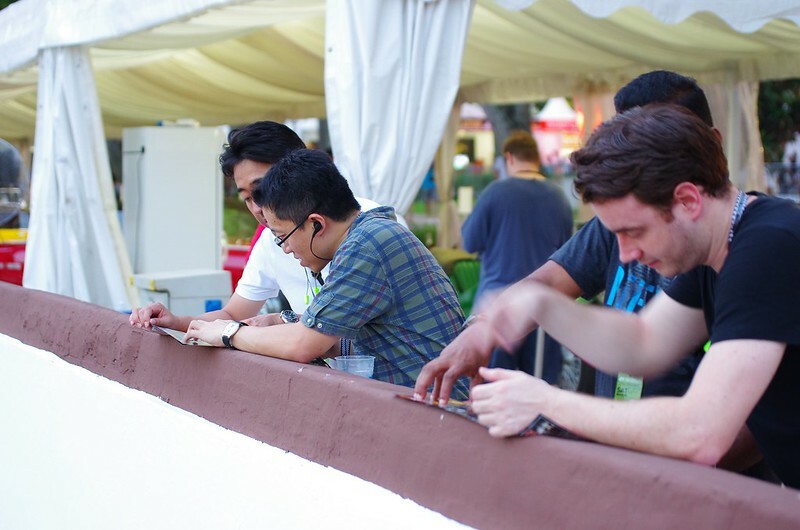 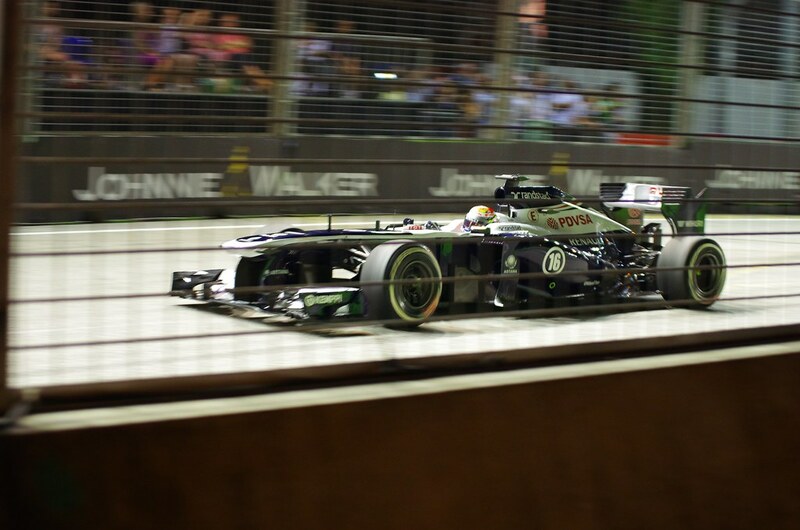 My third time going to Singapore GP. 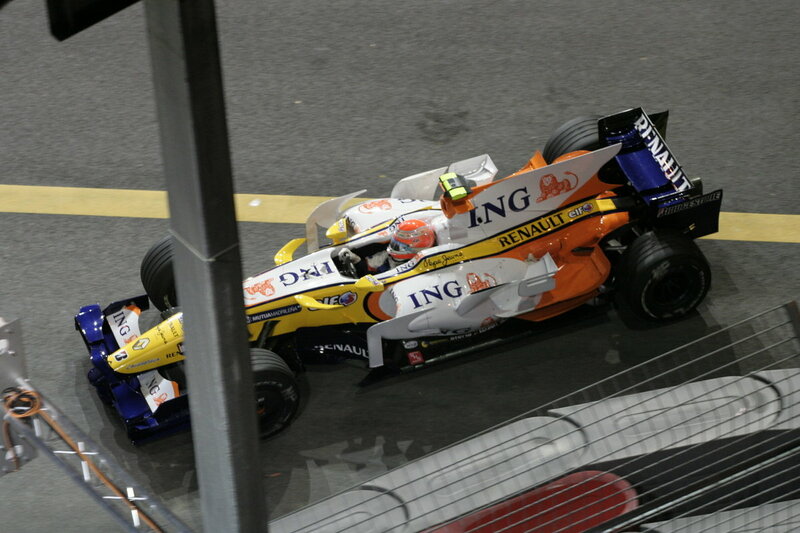 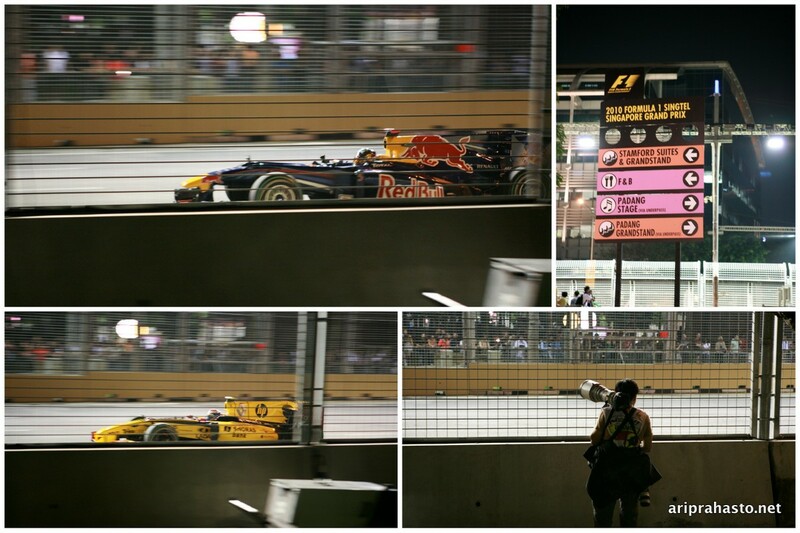 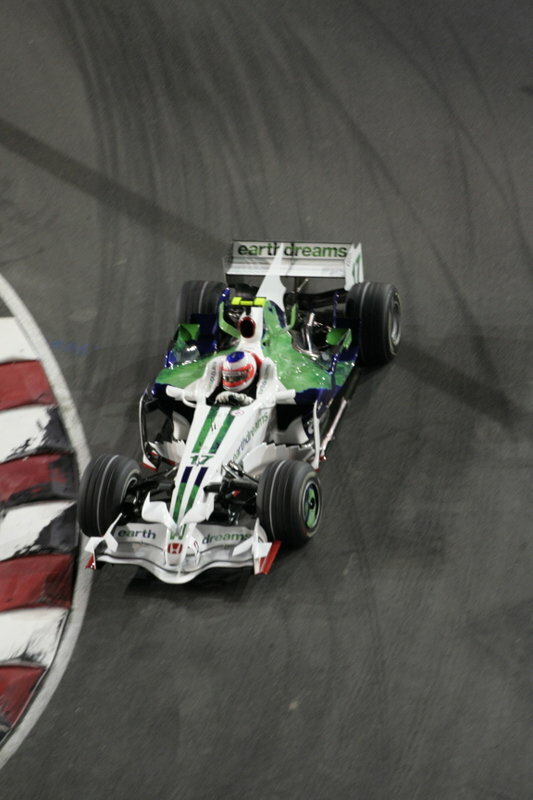 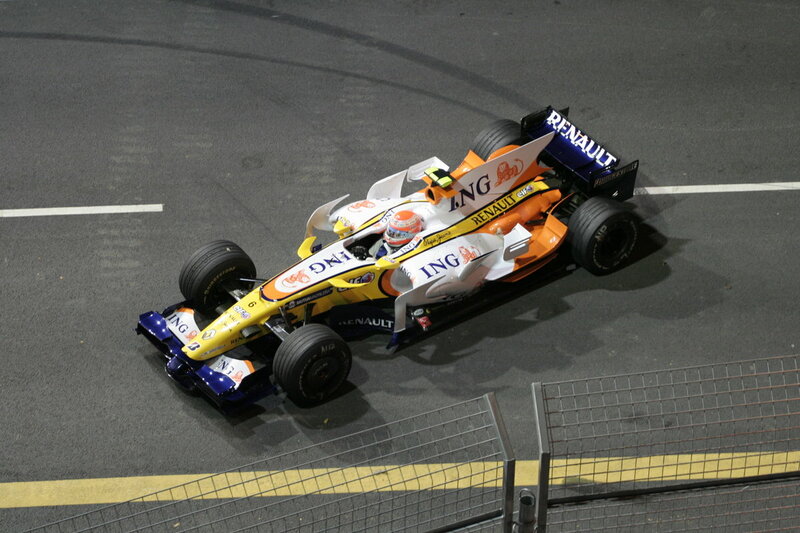 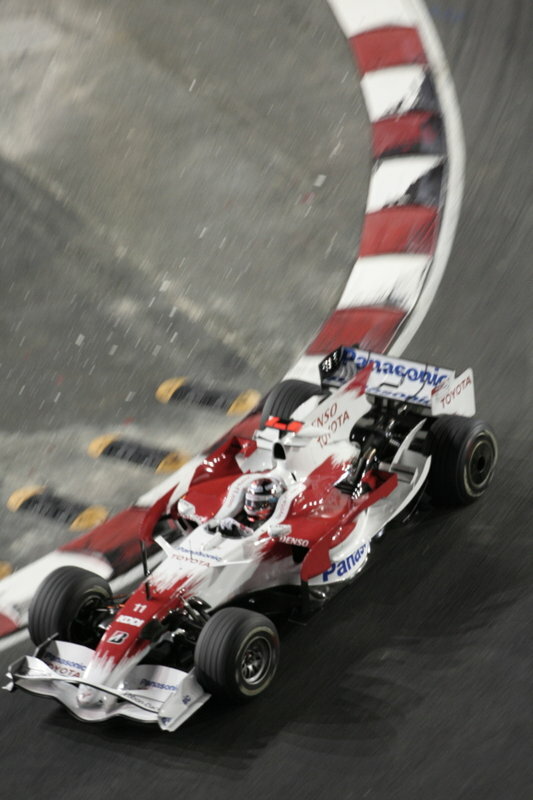 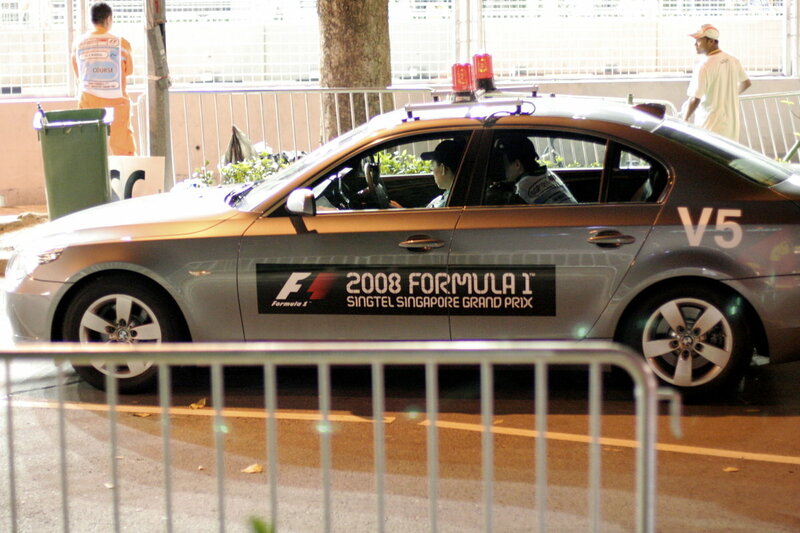 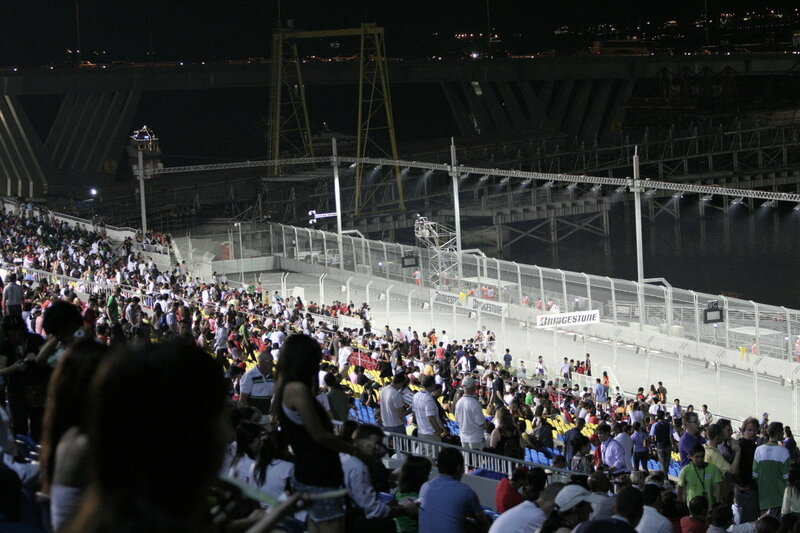 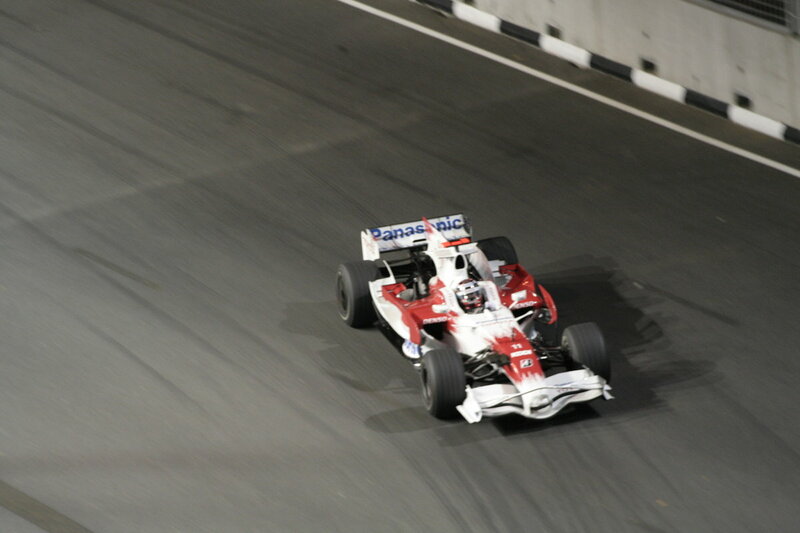 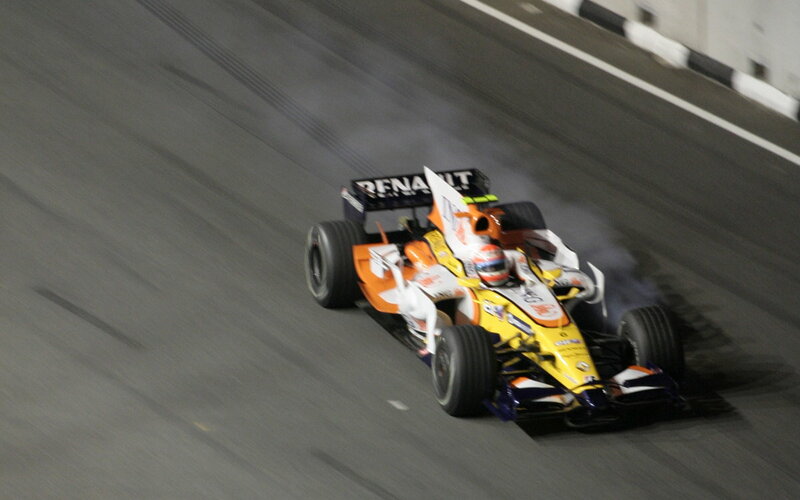 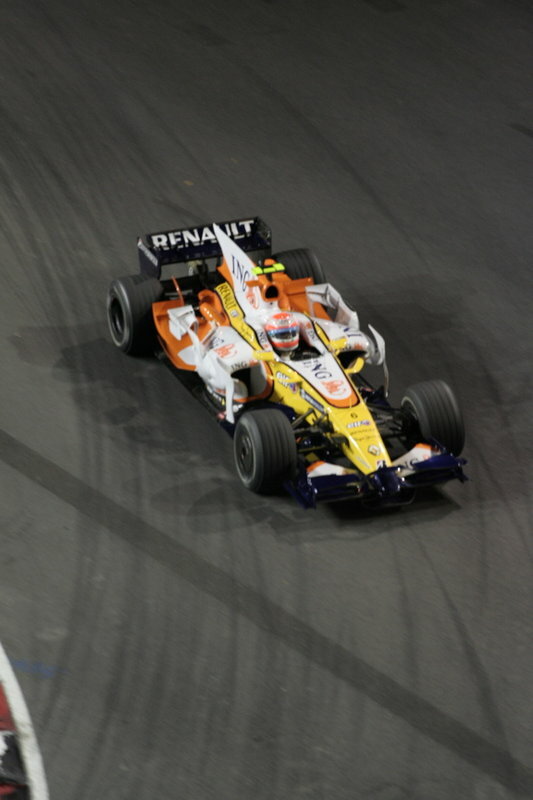 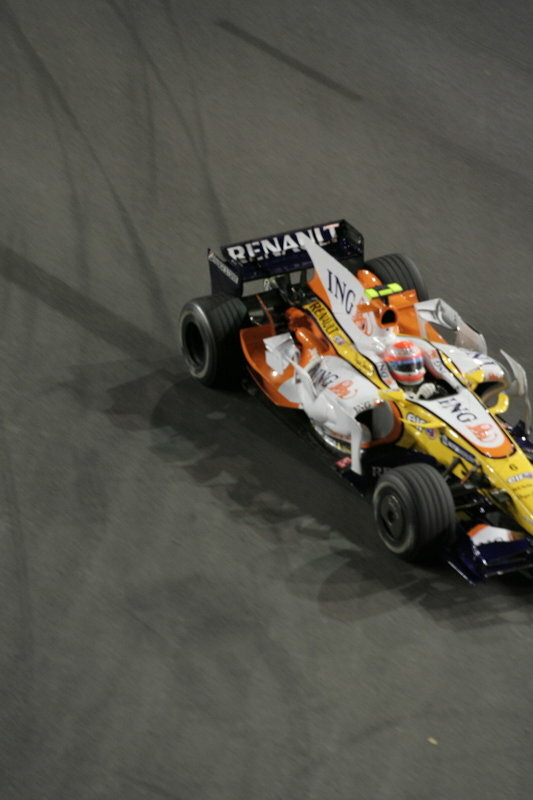 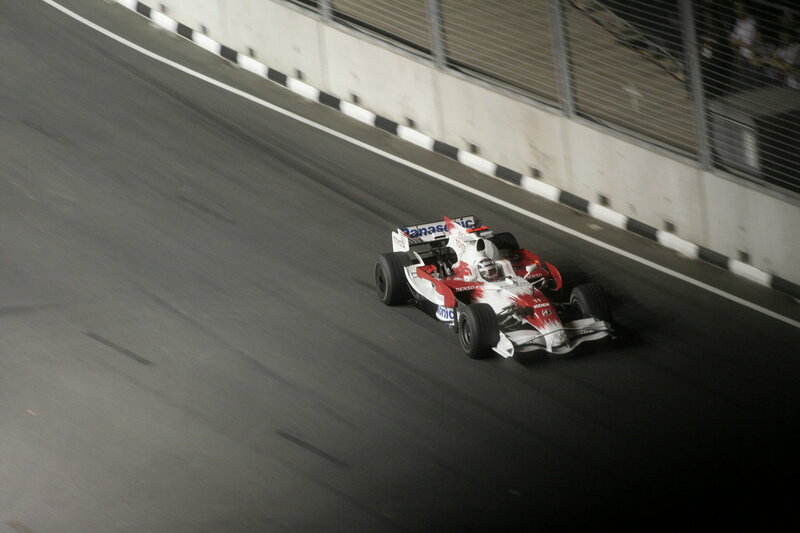 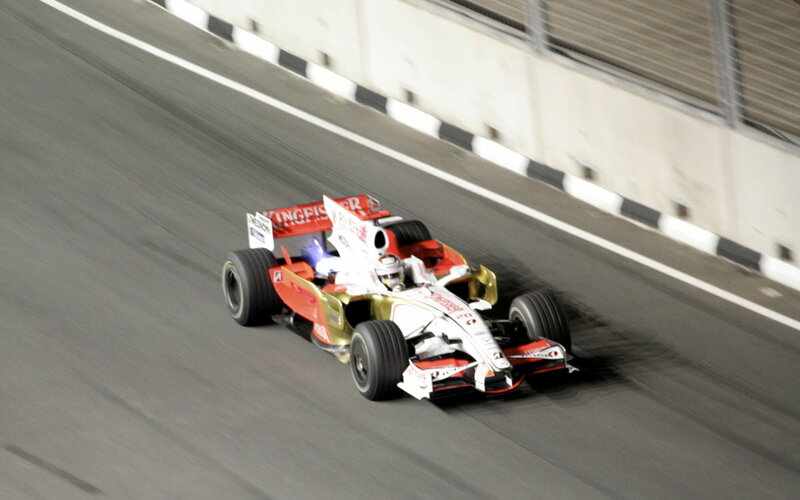 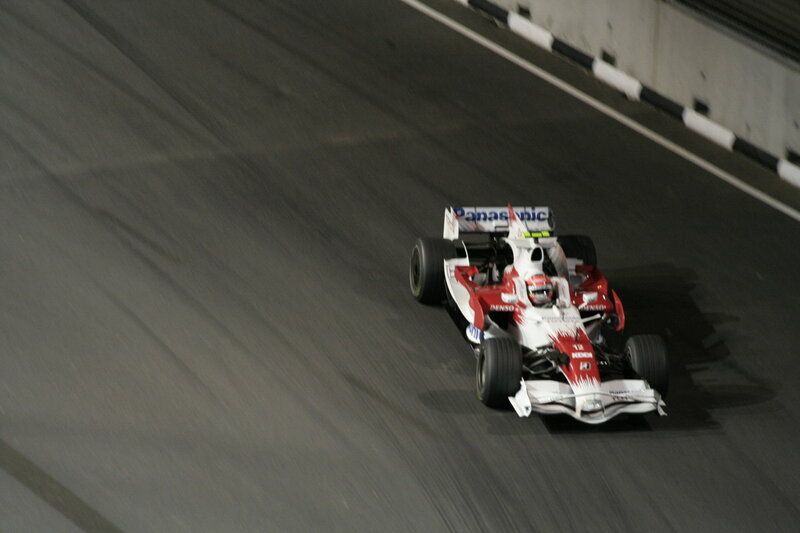 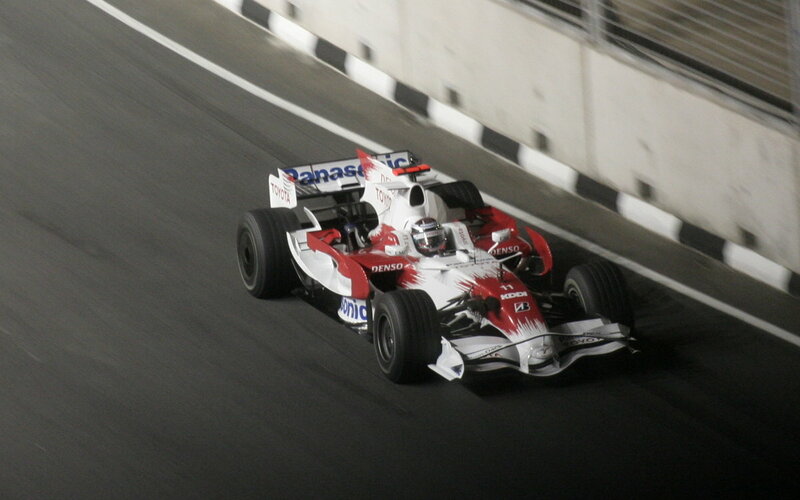 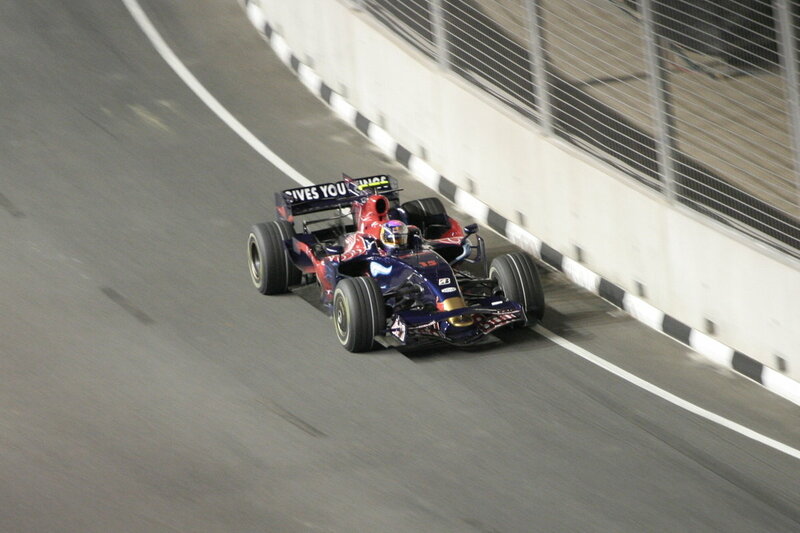 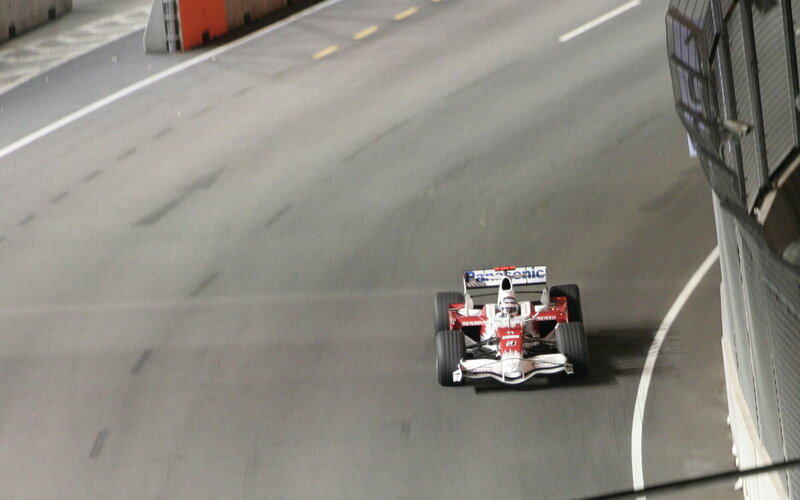 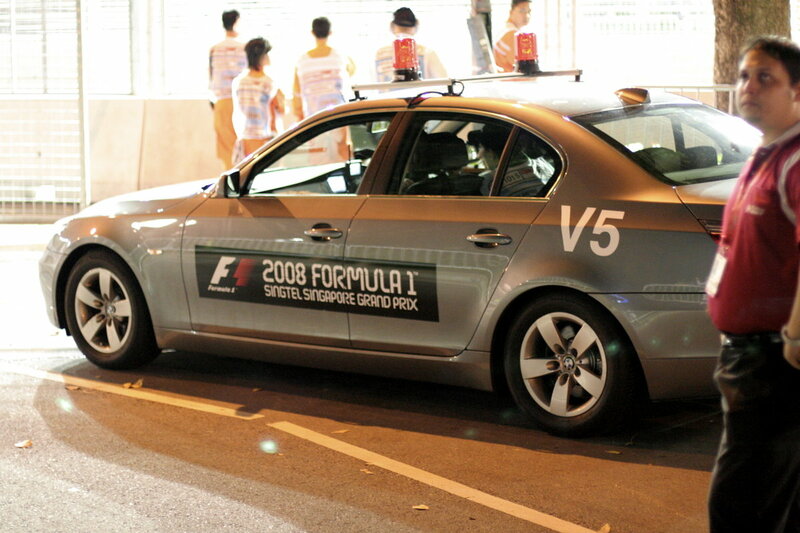 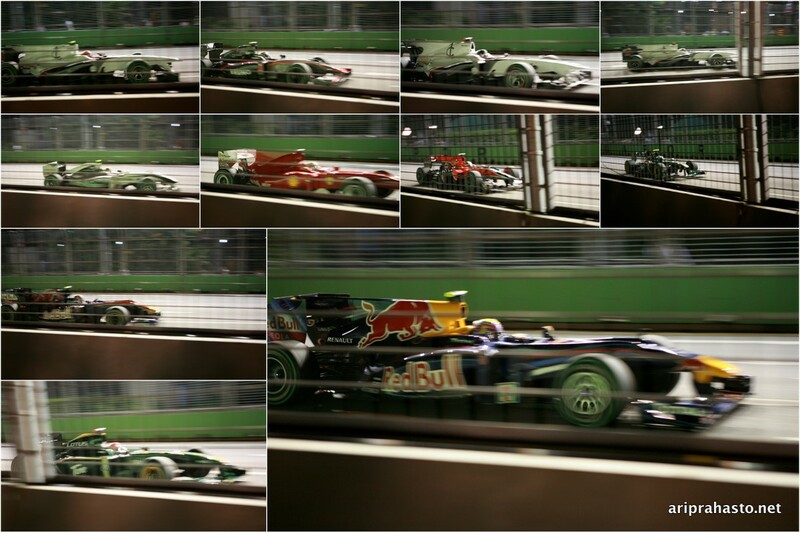 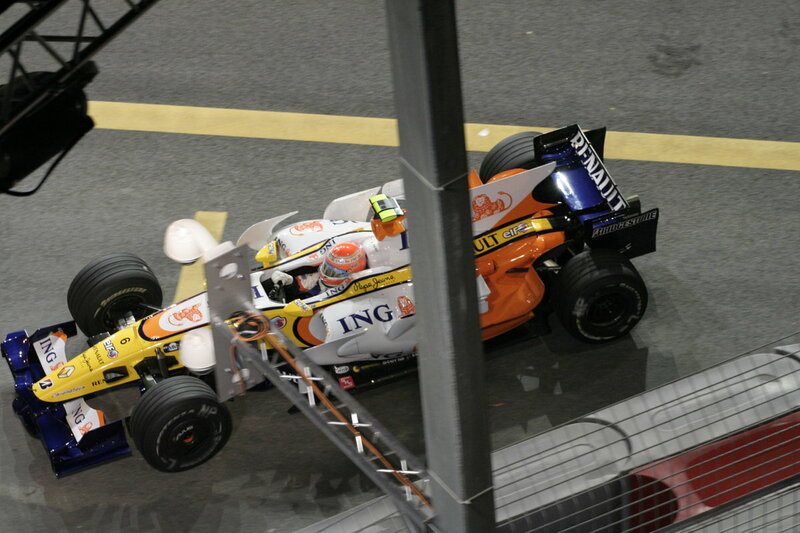 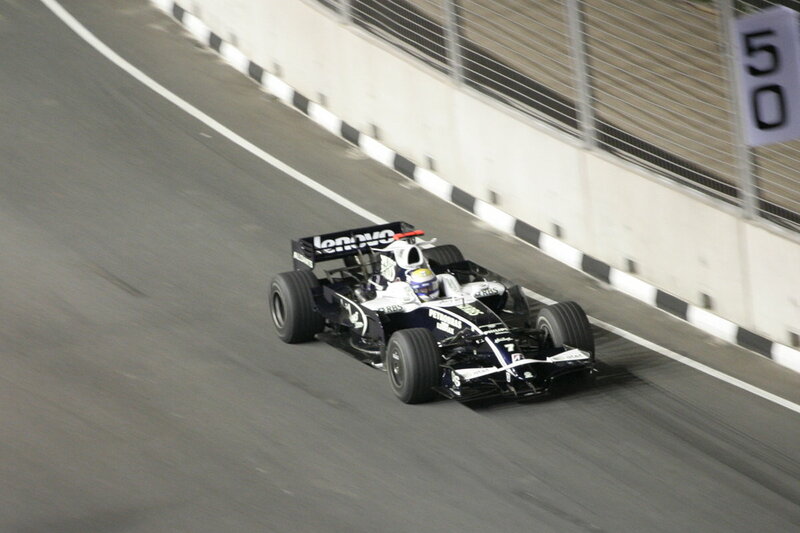 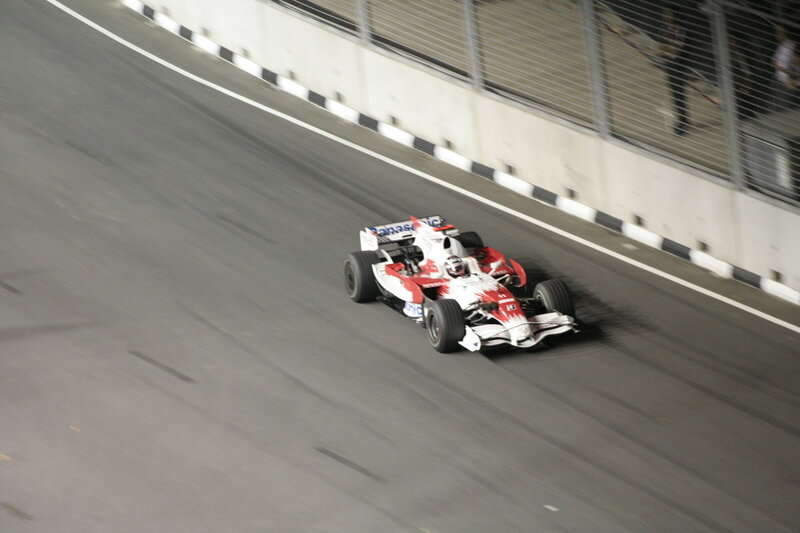 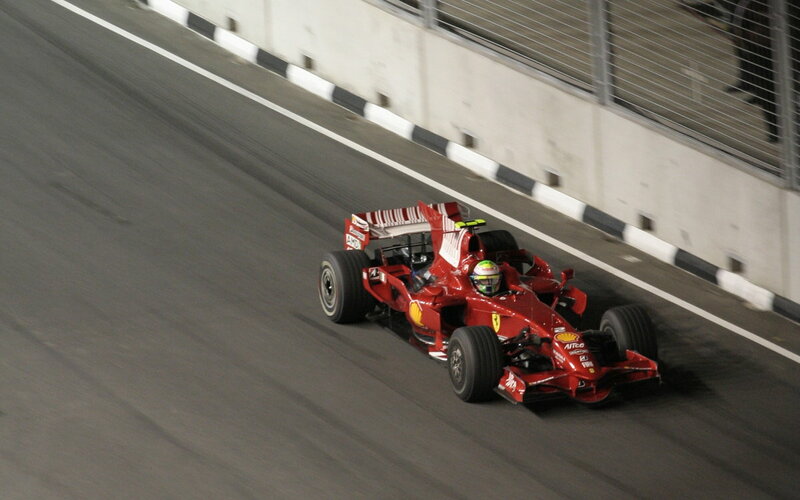 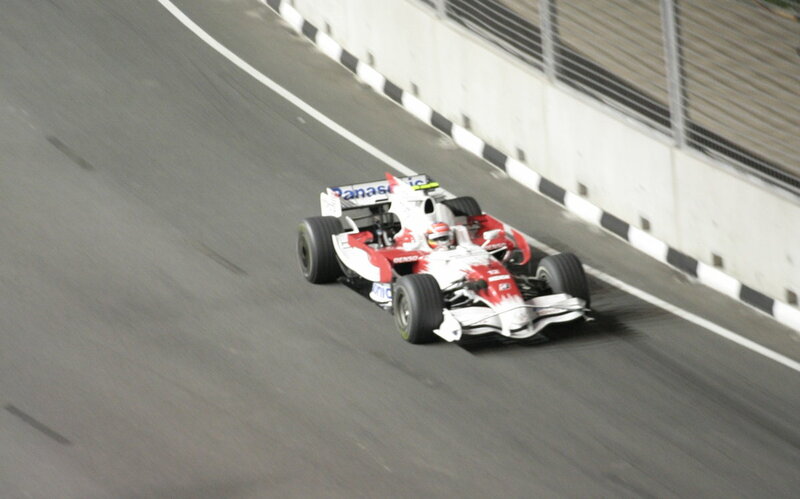 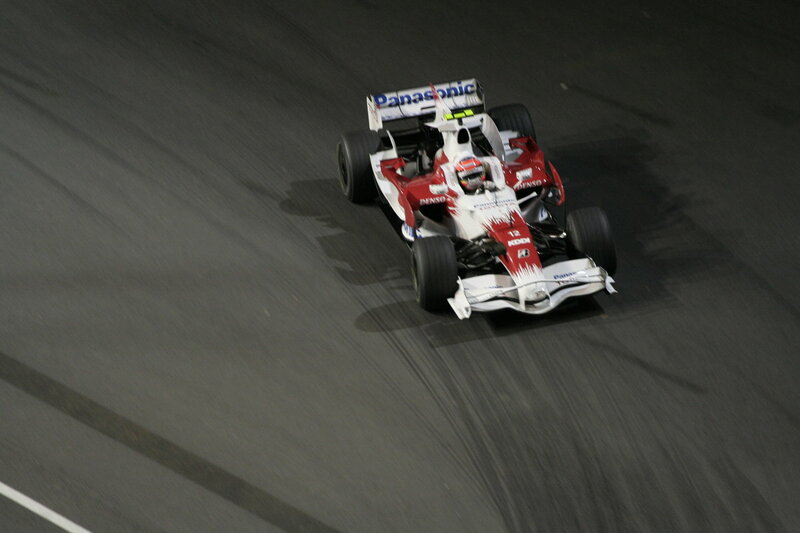 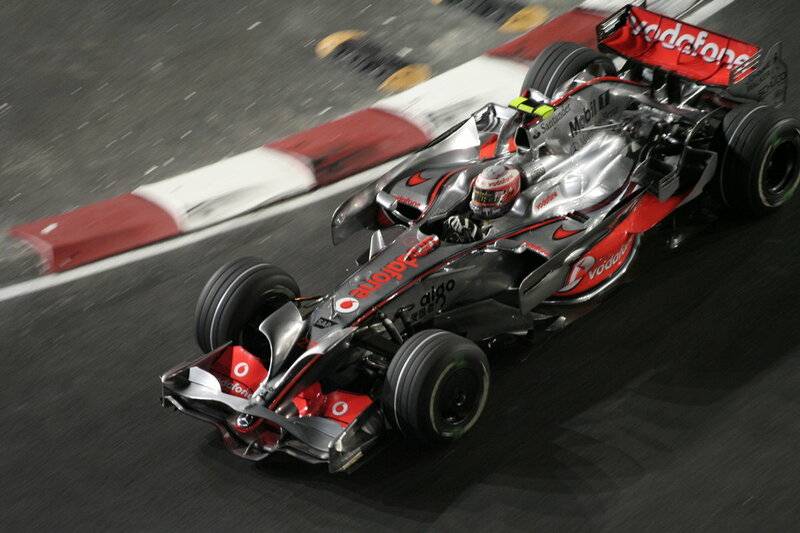 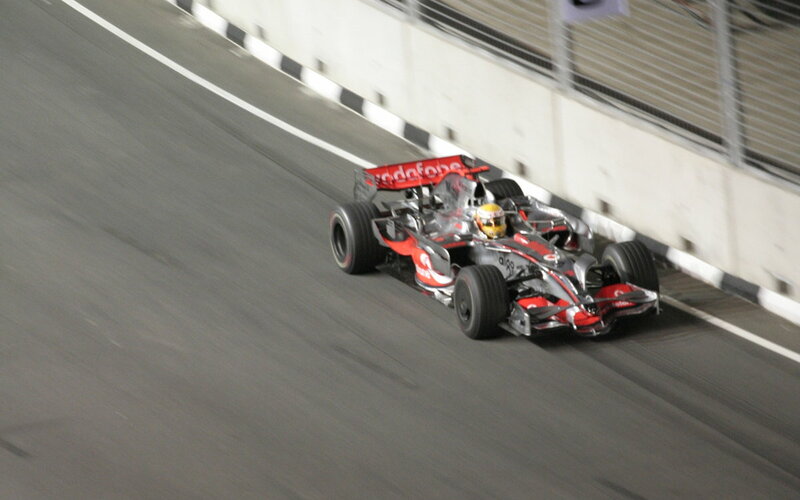 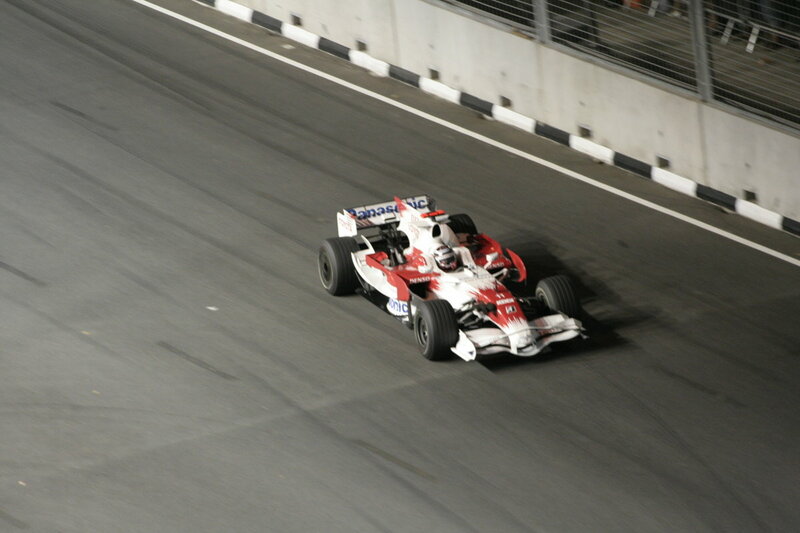 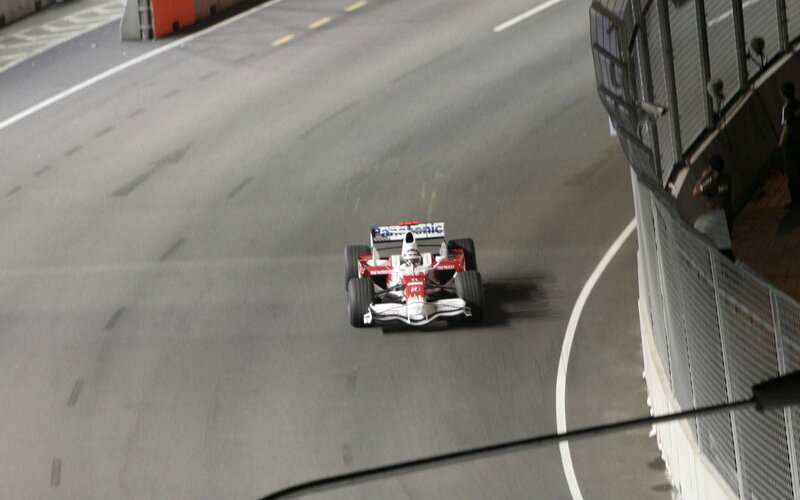 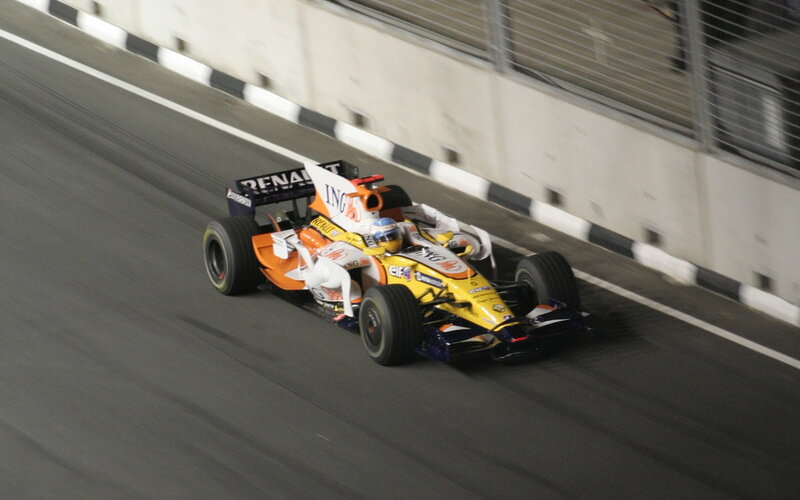 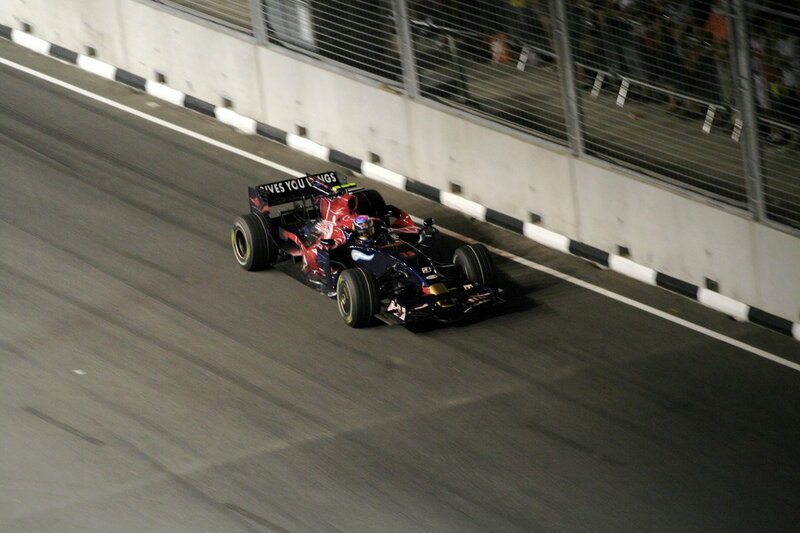 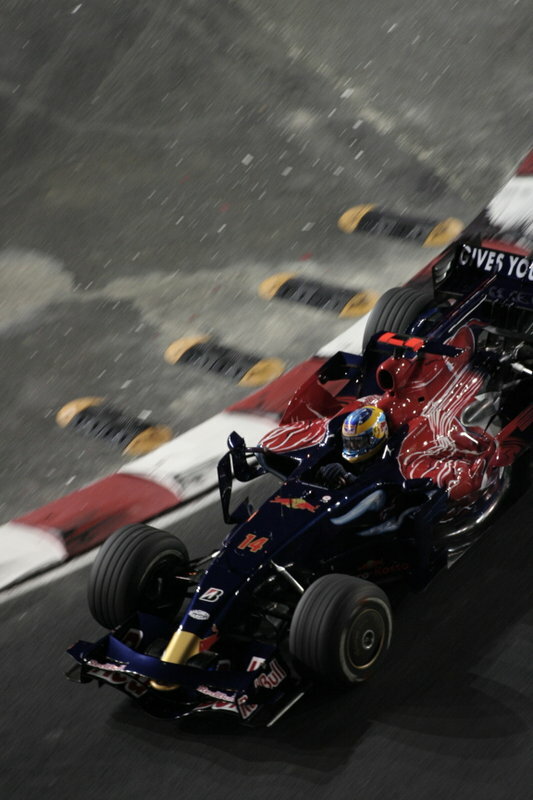 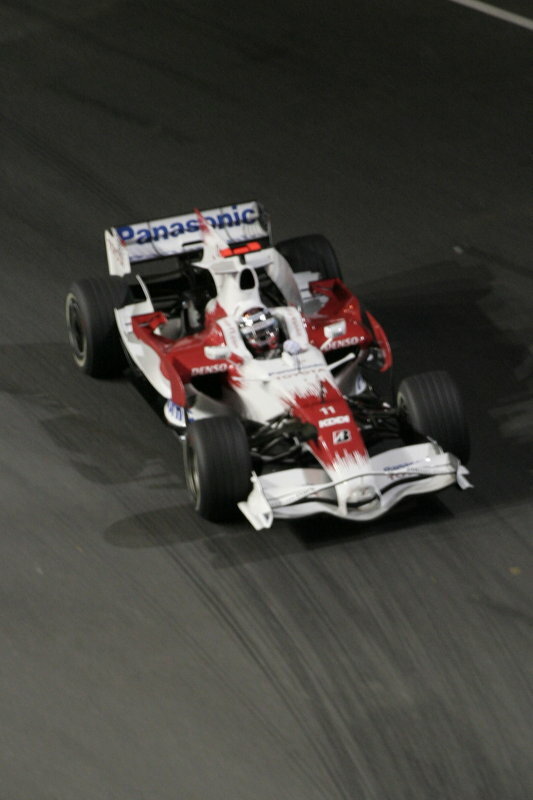 I was there on 2008 and 2010 GP. 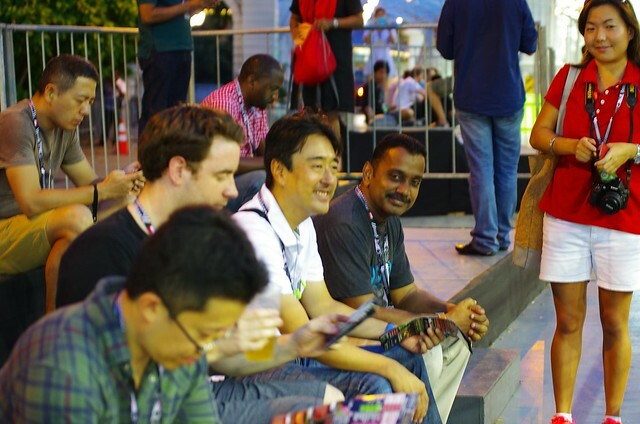 And this year came with bigger group. 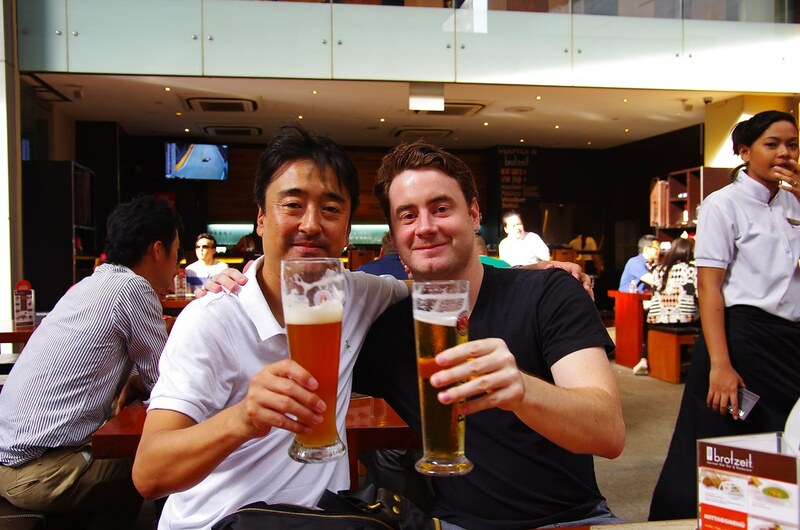 It’s more fun! 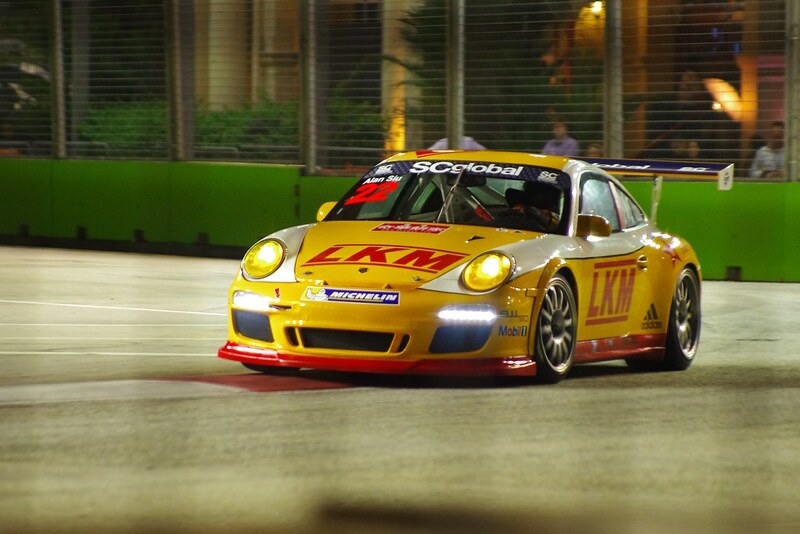 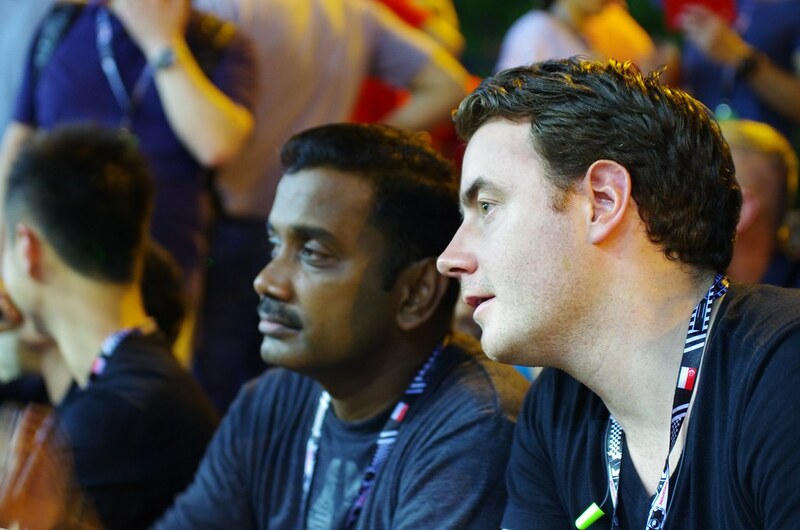 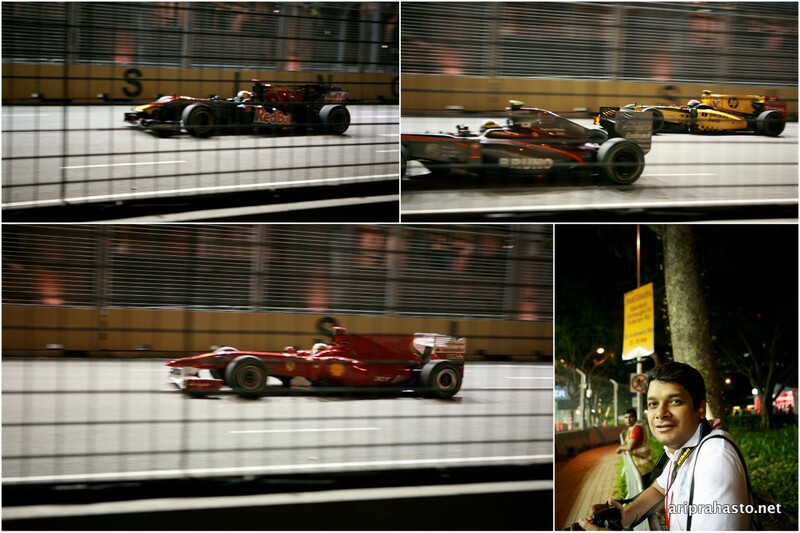 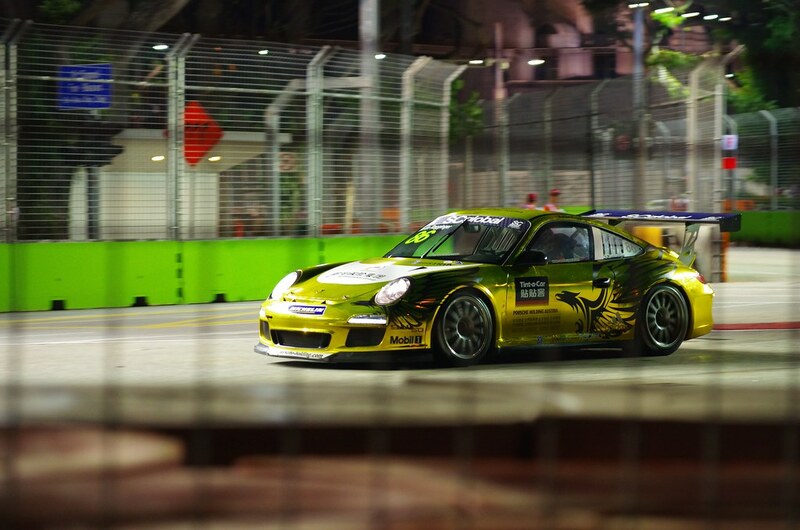 Photos from Qualifying, Saturday Sep 21, 2013.
with Karan. 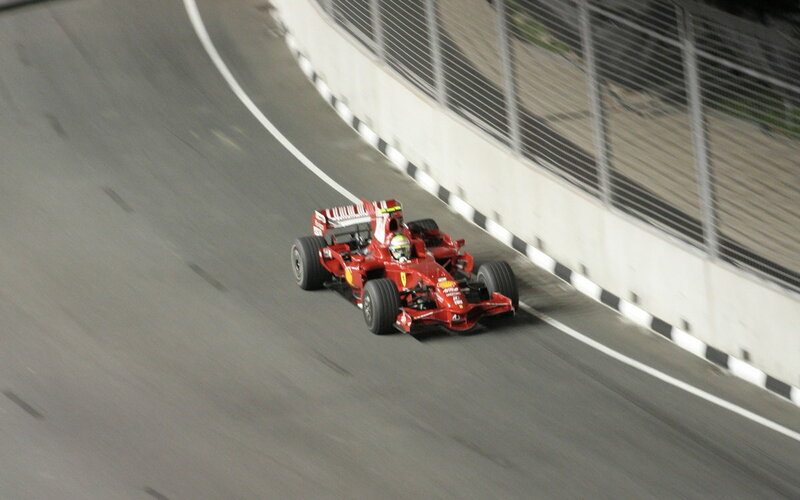 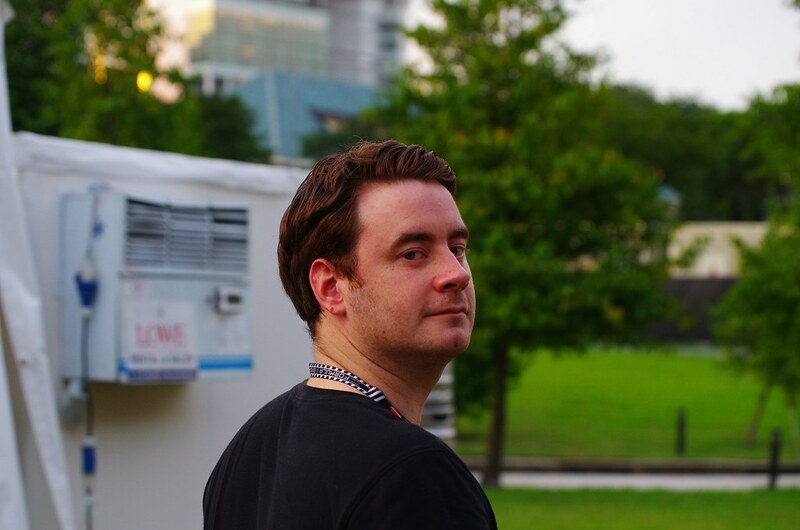 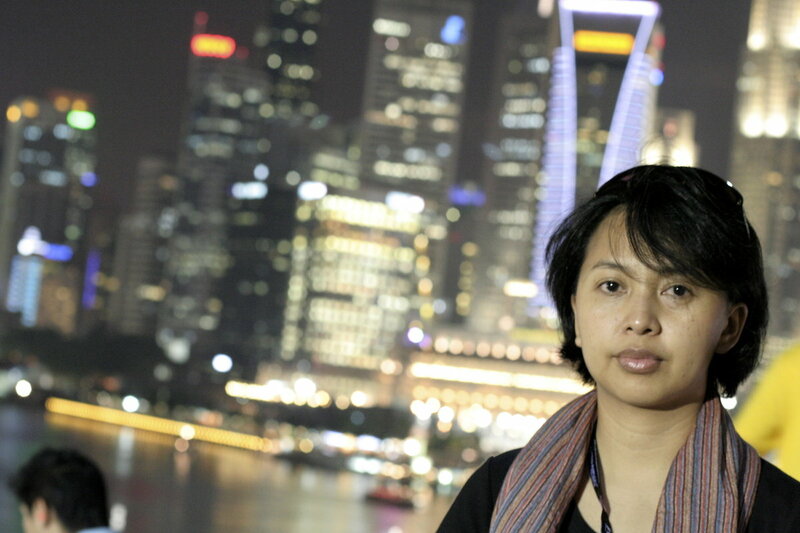 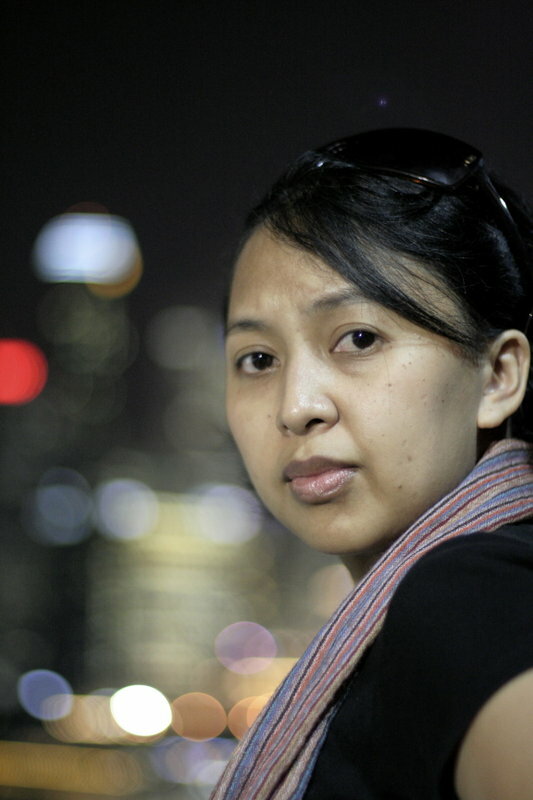 Shot only with Canon 5D + 24-70L f/2.8. 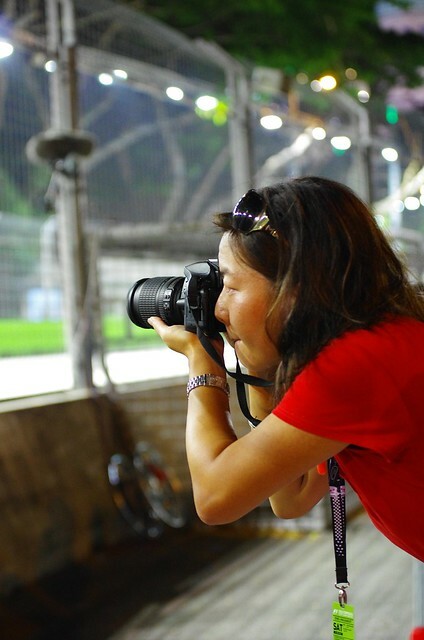 Was about to borrow other lenses but all tele lens rented out.